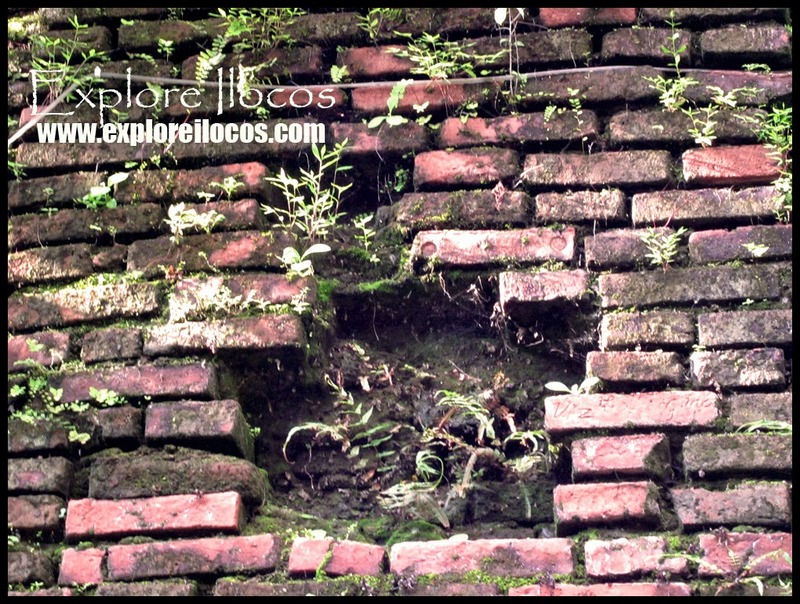 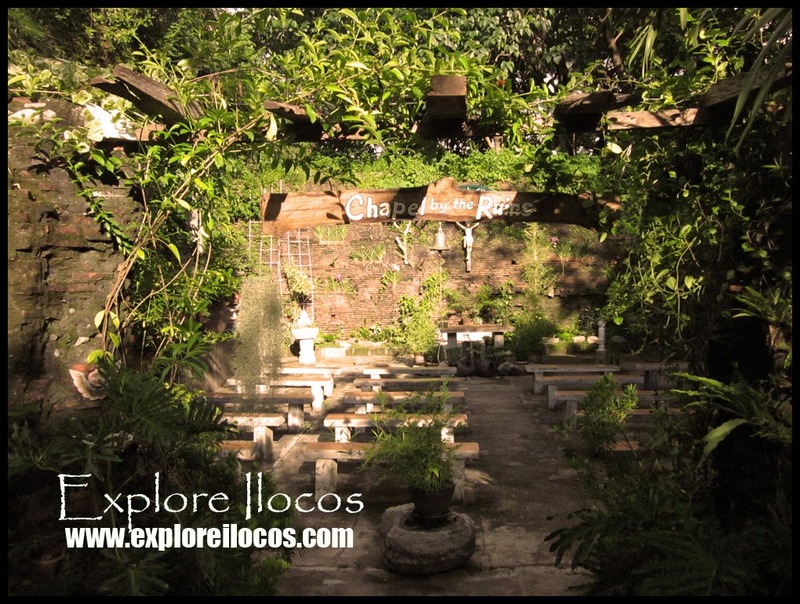 [BANTAY] ► ILOCOS SUR: CHAPEL BY THE RUINS: THIS IS A PLACE I DISCOVERED UPON EXPLORING THE PREMISES OF THE BANTAY PARISH CHURCH (ST. AUGUSTINE CHURCH). 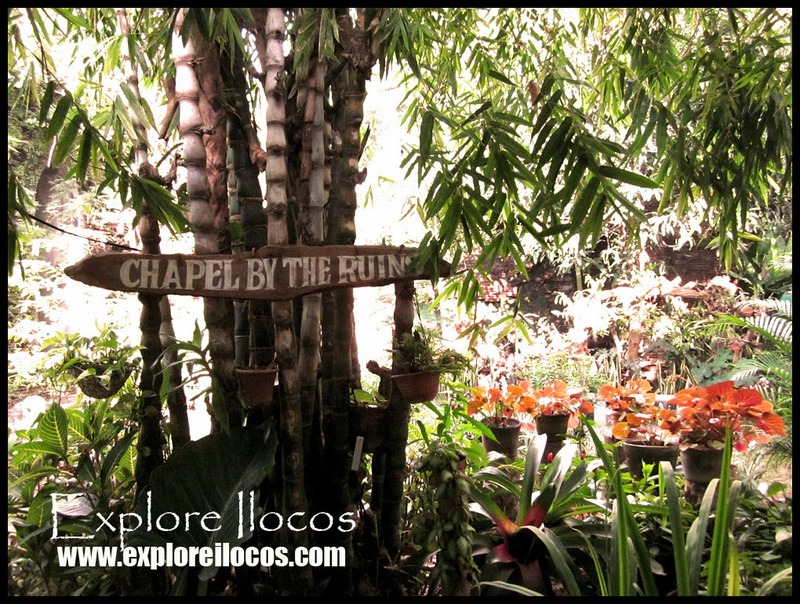 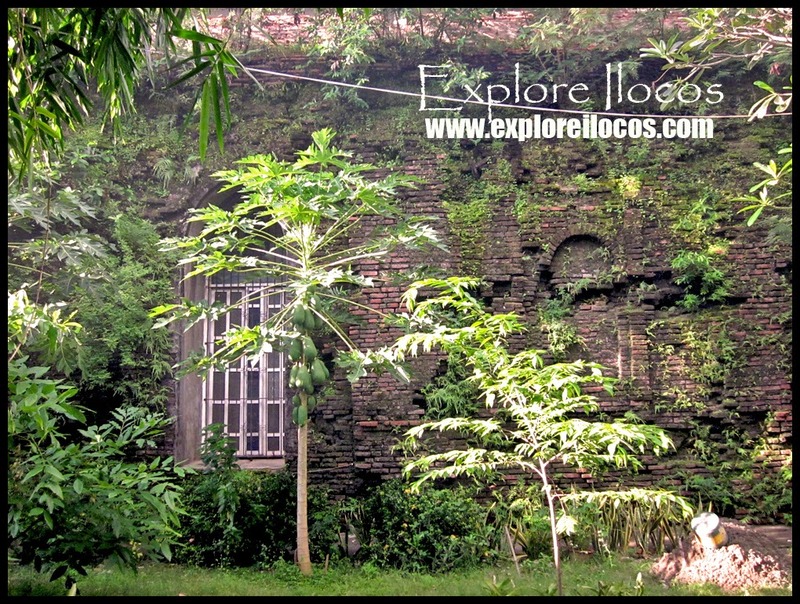 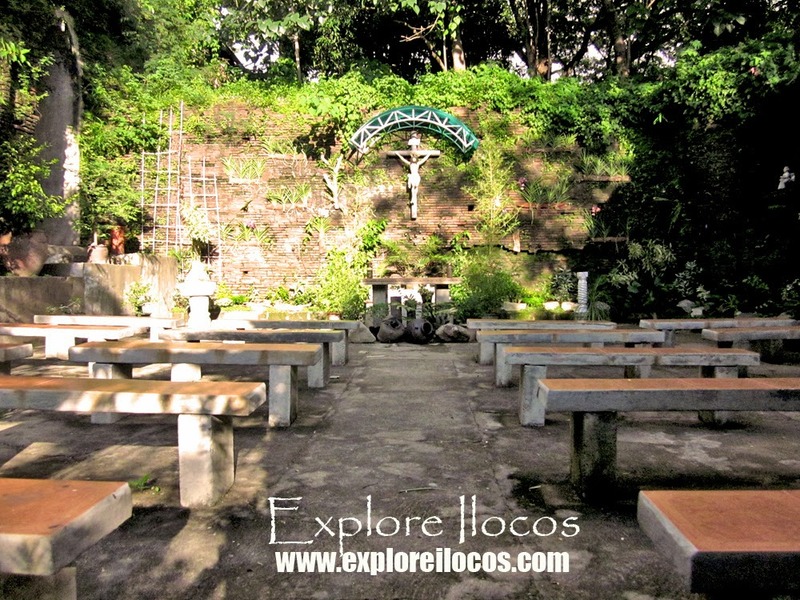 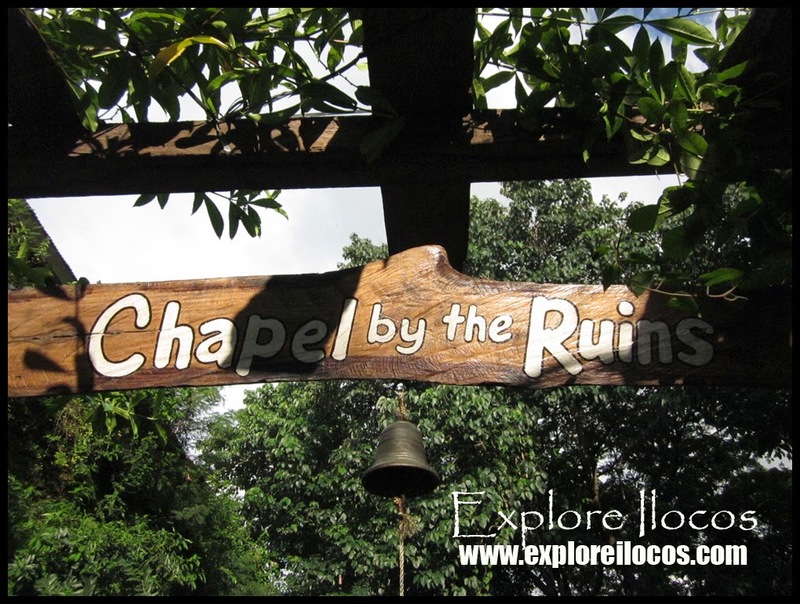 THIS CHAPEL-BY-THE-RUINS IS LOCATED JUST BESIDE THE BANTAY PARISH CHURCH. 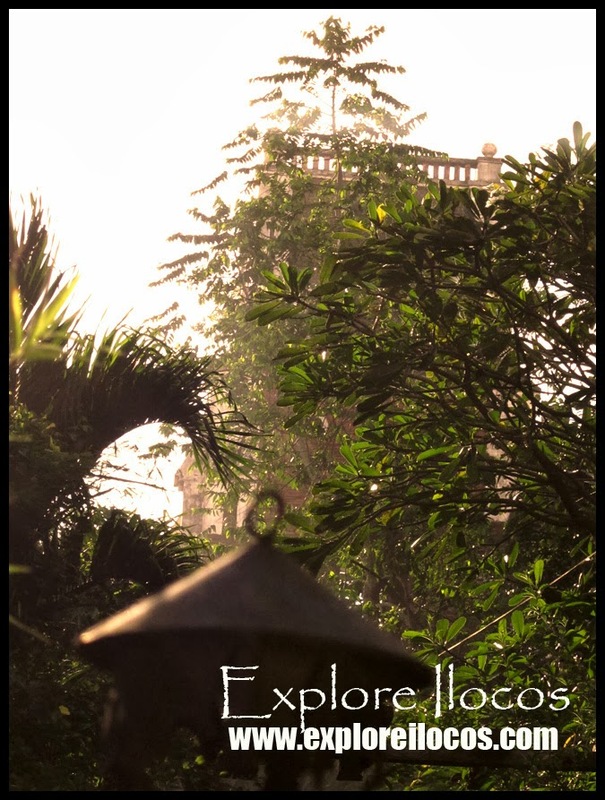 IT OFFERS A CLASSIC AMBIANCE. 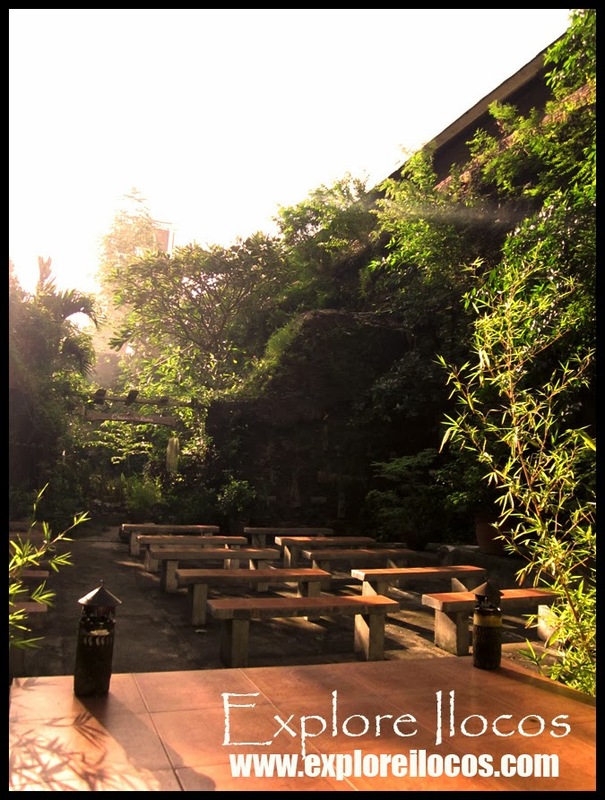 A SET OF CHAIRS HAS BEEN ARRANGED WITHIN A WALLED PREMISE WHILE ALLOWING EVERYONE TO SEE THE OPEN SKY WITH ORNAMENTAL PLANTS EVERYWHERE.